I first met Francis Cadin, CEO of French company Datakit, at COFES 2009 (see “The Magic Of COFES“). Like me, Francis likes riding motorcycles. And like me, he likes to go for long rides. My rides usually last 12 to 15 hours during which I cover anywhere between 400 to 600 kms. However for Francis a long ride has a totally different meaning. 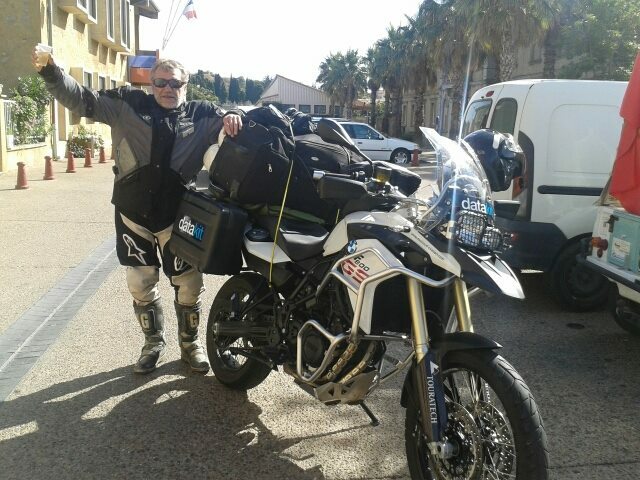 He is on a ride around the globe on his BMW F800 GS meeting resellers and customers as he stops in various countries along the way. 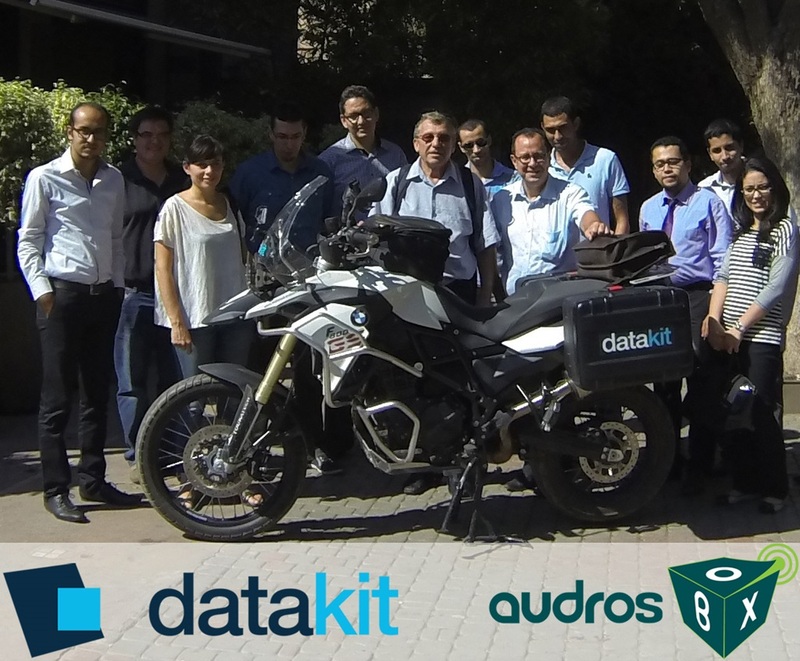 His first stop was Marrakesh in Morroco, where he met a a subsidiary of Audros Technology, a company that develops Technical EDM and PLM solutions. This meeting resulted in a agreement allowing Audros Technology to integrate Datakit data exchange components into their AudrosBOX document management system. Francis is now on his way to South Africa. He plans to visit Madagascar, Mauritius and then India. He then plans to ride to Nepal, China and Japan. I intend to follow Francis on this blog and maybe ride with him when he is in India.